March 26th, 2014 | Lifestyle. We see the faces of those starring in the lead roles of Hollywood movies such as Wolf on Wall Street, but how often do we consider how the elaborate scenes throughout the Hollywood films become a reality? Who are the faces moving these high dollar items to make the scenes possible? If you haven’t seen the movie, definitely go see it. 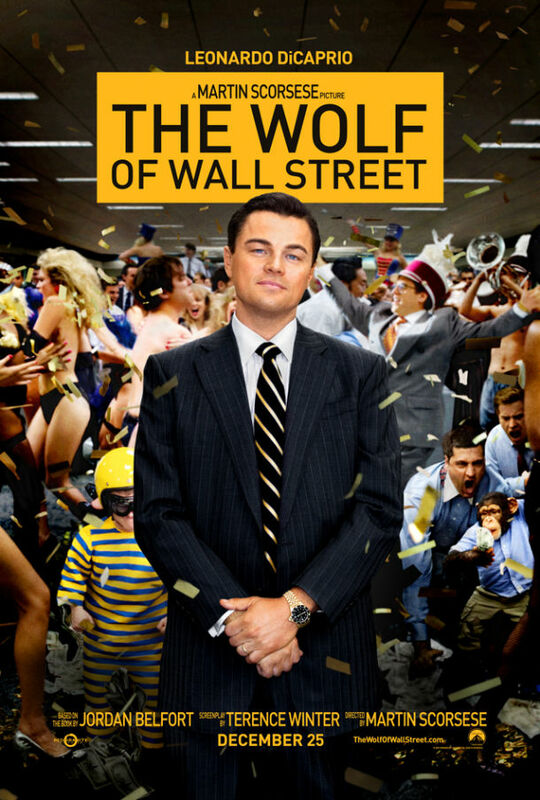 The 1990-based film stars Leonardo DiCaprio as Jordan Belfort, a New York stockbroker running a firm participating in securities fraud and corruption on Wall Street. 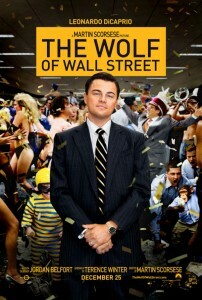 The performances delivered by DiCaprio and several others are remarkable, action-packed, and are not to be missed. When you are watching the movie, be sure to pay special attention to the custom saltwater fish tank featured in the ‘Swiss Banker’ scene. The tank, used as a backdrop behind the Swiss banker’s desk, was moved by Basic Moving, a Wheaton agent located in Brooklyn, N.Y. It was a favorite piece among the film crew and a memorable item for our moving crew. 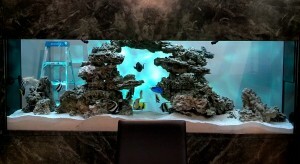 This fragile fish tank exemplifies the extreme attention to detail needed and given by Wheaton professionals when relocating items regardless of location – on a movie set or in a customer’s home. It also speaks to the capabilitiesof our agents. It is no simple task to move a glass fish tank onto the scene of a high dollar budgeted movie. Without a scratch, the tank was successfully relocated and delivered to the scene of the movie and returned to the owner. Personally, we think that deserves a red carpet ceremony of its own!